The Taste of South Tampa is an Annual Event presented by Older Lundy & Alvarez. 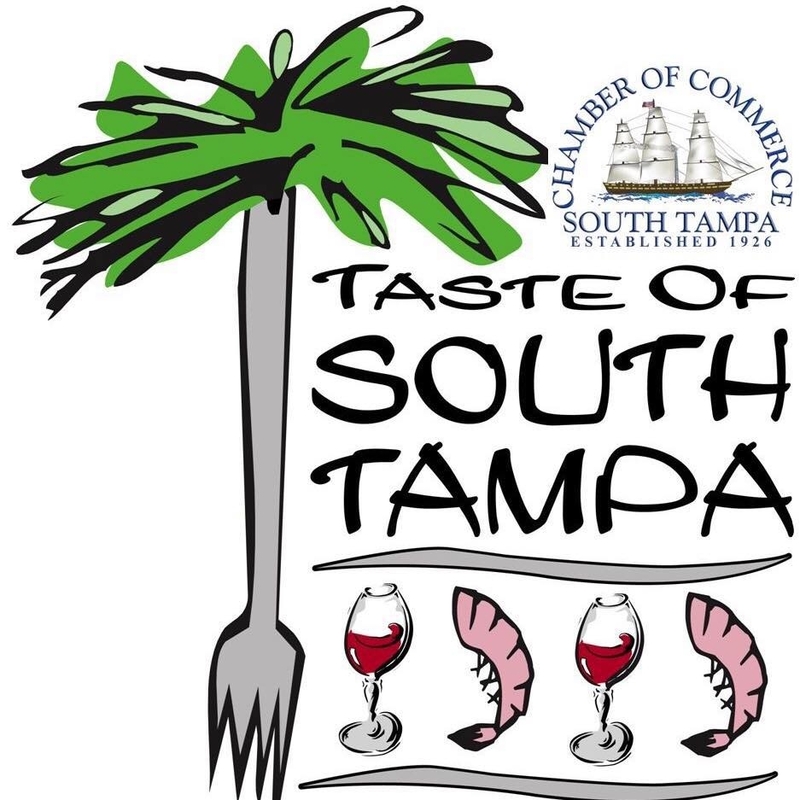 Save the Date for the 14th Annual Taste of South Tampa, hosted by the South Tampa Chamber of Commerce. More info coming soon!